Tapes, Sporttapes, applied kinesiology, medical care and prevention in sports and physiotherapy. 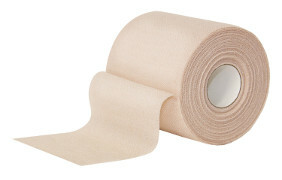 Cross Acupuncture Tapes, Underwraps, Cooling Bandages, etc. Today'sinjuries sustained during sports on the field are often treated immediately on the side-lines. 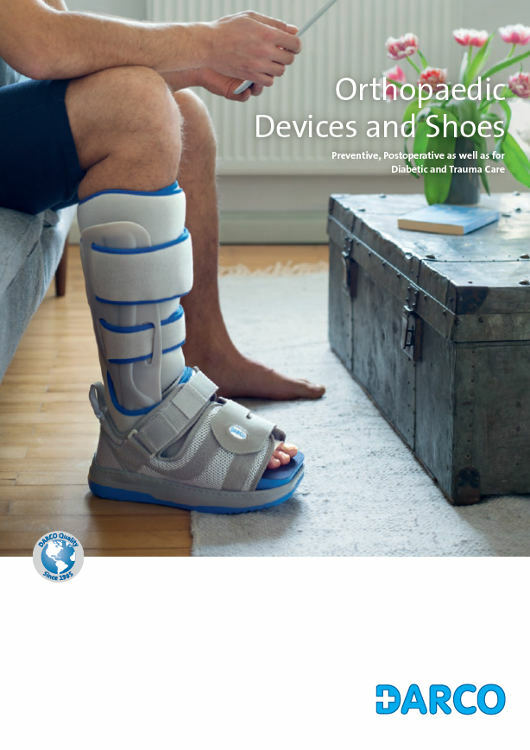 Effective treatment and prevention is becoming increasingly more important for the professional athlete as well as for the amateur or week-end warrior sports enthusiast. DARCO'sacquired knowledge and experience over the years has lead us directly to the needs of active life styles found among the many today. 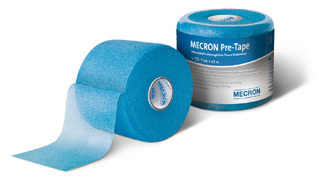 we've developed an extensive portfolio of tapes and complementing accessories. 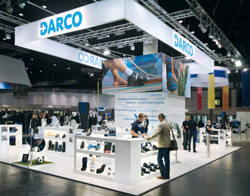 Now after 30 years, DARCO has the right solutions not only for effective medical care but also addressing the distinctively more demanding needs for physiotherapy and injury prevention. The MECRON Elastic Tape is a therapeutic tape used in applied kinesiology. 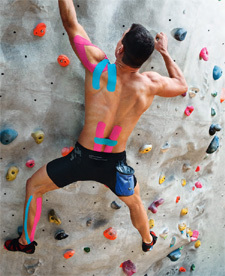 The "Elastic Taping" technique is used in sports and physiotherapeutic treatments throughout the world. 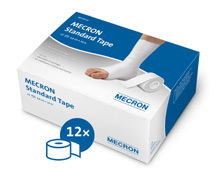 DARCO strives to incorporate the most progressive technological advancements in our MECRON tapes to meet the growing demand. 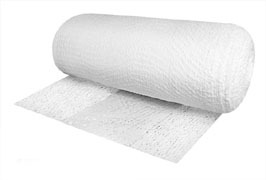 Our latest advancements include additional groves in the wave pattern of the adhesive layer to improve the evaporation of moisture and sweat. 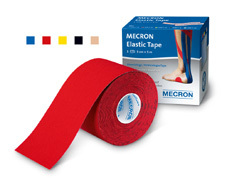 The new technology ensures optimised microcirculation when applied correctly. We aggressively promote new findings and share the continuously growing knowledge base with therapists from all areas of praxis. One can find the DARCO Hands-on Workshop "Applied Kinesiology" at regular intervals throughout Europe.